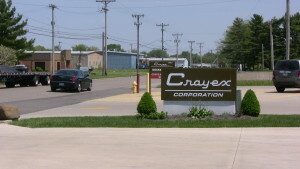 At Crayex Corporation, our mission is to serve the packaging needs of customers nationwide through the supply of top quality products in a consistent and timely manner. 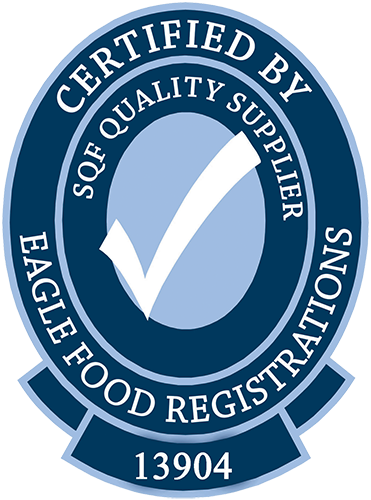 We continually strive to make the name Crayex synonymous with quality, consistency, reliability, service, support, and experience. Relying on a sales and management team averaging more than 25 years in the industry, rest assured you have found the right partner in Crayex.